Online training could be just what you need to keep your business skills up to date and relevant in an ever changing business environment. Our tutor led one on one interactive online courses are designed to deliver the message clearly, effectively and memorably, in the minimum amount of time with the maximum user satisfaction and our courses are actually fun to use. They cover a wide range of topics from core business skills through to how to use social media effectively for your business. They’re written alongside expert trainers with years of experience in developing people to be more effective in their roles. So why not fill in the form to get a free trial and see how these courses could work for you. 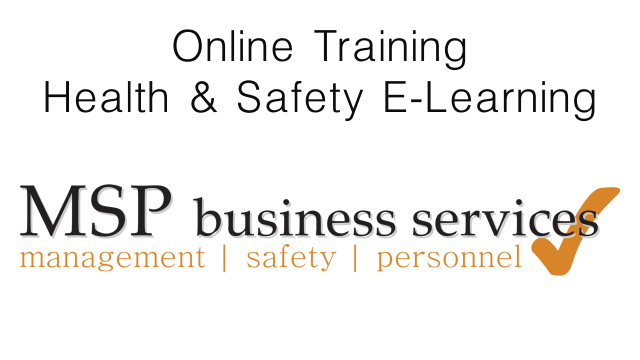 If you wish to see more details about any of our training courses just click below. Register for your account today and get the first module of each of our courses free. Click here to buy now and see all our courses.